Not every video is as clear and focused as we had hoped it would be. If you cannot retake the video, what are your options? This portfolio covers a technology that enhances the quality of still images from an image issued from a burst and videos by feeding the original media into a computing device that does stacking and morphing on each frame against neighboring images to enhance the original image’s quality. For each neighboring frame, each pixel is moved to correspond to the image media. Once all the neighboring frames are processed, they are stacked in order to increase the signal-to-noise ratio and create a composite HDR image that has no unwanted spots or luminosity fluctuation and is crisper and more vibrant than the original. U.S. Patent No. 9,607,365 for “Systems and methods for enhancing quality of image media” comes with French Patent 2996034 and European Patent Application 3316213. This portfolio can be used to create image-enhancing software for use by both professional and amateur photographers and videographers, television broadcasters, video production companies, smartphone OEMs, camera and video equipment manufacturers, and video restorers, allowing owners of archive media to meet the latest HDR TV standards. There was a time when cell phones just made phone calls. Today they are smart phones, and they take pictures and video, access your email, schedule your events, provide driving directions and help you find the best chili in town. What happened to cell phones is about to happen to light bulbs and light fixtures. Since Thomas Edison invented the light bulb 140 years ago, the only major improvement has been the replacement of incandescent filament bulbs with LED fixtures. The next major advancement is here. This intriguing patent portfolio converts an LED lamp into a combination lamp-and-smoke/CO/gas detector. No tools needed. Just screw it in. This portfolio enables each combo LED and smoke/CO/gas detector to communicate with each other and flash color-coded signals that guide residents to safety in the event of a fire or other emergency. They also broadcast warning messages, they are voice-activated, and they can be used to create an intercom system. These super-combo units can be used to supplement conventional smoke/CO/gas alarms, quickly install a smoke/CO/gas alarm where one is needed, or be used in place of conventional smoke/CO/gas alarms or be integrated into a Smart Home/Office network. They run off rechargeable batteries so they work during power outages, and they can be configured to communicate with residents during an emergency. Branded “LampLife Detector™” by the inventors, the products covered by this portfolio will forever change the lighting products, smoke/CO/gas alarm, and Smart Home/Smart Office industries! Applications include not just the replacement of current light bulbs with these multi-functional super-combo bulbs, the technology can also be incorporated into the next generation of residential and commercial renovations and all new construction to replace the unattractive conventional smoke/CO alarms with attractive lighting fixtures that perform multiple functions. This portfolio will give any LED bulb manufacturer, or smoke/CO alarm manufacturer, or Smart Home/Smart Office equipment manufacturer or systems integrator the opportunity to leapfrog all of its competitors and offer what will unquestionably be the next generation of LED lamps, smoke/CO/gas detectors and Smart Home/Smart Office safety components! LampLife Detector is trademark of Athena Patent Development LLC. 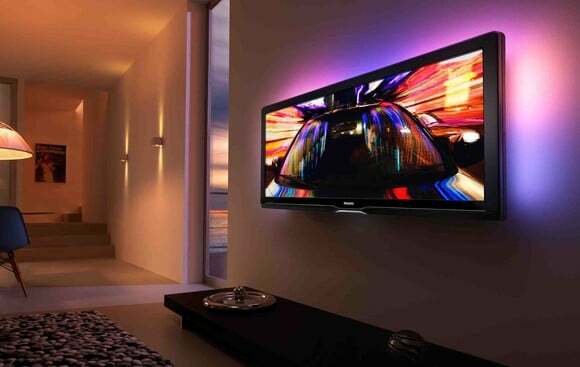 Just recently, plasma technology was the only competitor for LCD televisions, but OLED technology has replaced plasma, and is giving LCD technology a run for its money. OLED offers better black level and better contrast ratio than LCD, producing a cleaner, crisper image for the viewer at about the same cost. This extensive portfolio of 19 patent families from the prestigious National Tsing Hua University in Taiwan covers both the latest OLED technology and cutting-edge manufacturing techniques for OLED. The company that acquires this portfolio will leapfrog the technology of all of its competitors and will be able to offer a far superior TV viewing experience! One of the challenges facing manufacturers of visual reality and augmented reality goggles is making the computer-generated image as real-world as possible. In the real world, when people see both far and near objects, the focus lens of the human eye changes shape to make objects at different distances appear focused on the retina of the eye. The result is that when you focus on a close-in object, objects in the distance are blurred, and when you focus on an object in the distance, objects in the foreground are blurred. Current virtual reality and augmented reality technologies do not provide a way to adapt close-in and far-away images to the way that people see far and near objects in the real world because the current technology is limited to a display that is set at a fixed distance to the eyes. This limitation is also the reason for dizziness and headaches after prolonged viewing. The first patent creates an adaptive optical path that is controlled by measuring the focus depth of the viewer's eye, and providing input for an optical path adjustment that simulates a real-world viewing experience. This is done by monitoring shape changes of the eye lens - a natural process as people view images up close and far away - without a feedback loop that would slow down the process. 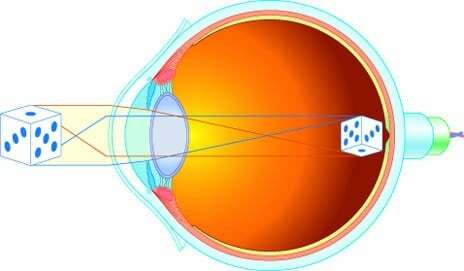 The newer patent includes technology for an optical mirror array that projects an image onto the retina of the eye, creating an optical path adjustment that simulates a real-world viewing experience without the need for the bulky optical lenses used in current-technology headsets. The patent application covers changing the effective optical distance between a display and a viewer's eyes to adjust to the detected focus depth. This portfolio would be a strategic acquisition for any virtual reality or augmented reality headset manufacturer or software developer. The U.S. Department of Homeland Security puts out a public service message: “If you see something, say something.” Clearly, we all need to be on the lookout for suspicious behavior and report what we see to the authorities. This patent portfolio addresses exactly that situation, but offers a solution that replaces audio communications with real-time video. 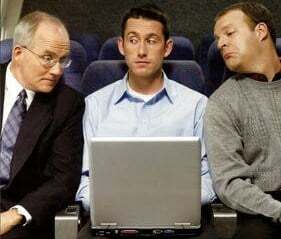 The person who has downloaded an app based on this patented technology can send real-time video to the applicable dispatcher – showing the dispatcher an incident such as a medical emergency, fire, accident, robbery, act of terrorism or natural disaster – and the dispatcher sees the incident live as it happens! 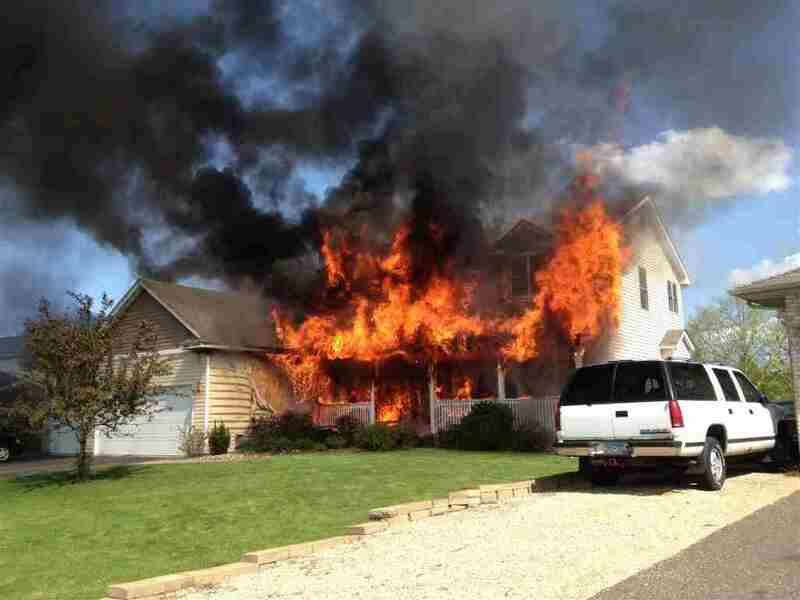 It also enables first responders to see the event live en route to the scene. The system includes dispatcher management of multiple video alerts from different users, and it can pull in municipal or other security cameras near the incident. 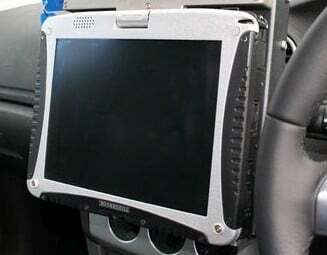 The entire system is web based, so the dispatcher station can be a laptop, PC or other smart device. This is a particularly robust portfolio as each patent includes between 27 and 30 Claims. It would be a critical acquisition for any cell phone/smart phone/PDA/tablet OEM or cellular service provider that wants to offer an app for its customers that can actually save lives. The three PCT Patent Applications can be used to secure additional patents for global exclusivity for the acquirer of this portfolio. The invention covered by this patent is the design and assembly of an LED lamp for plant growth that has significantly reduced manufacturing costs. It is based on a single, two-sided FR4 based PCB. Final assembly is faster, and it is assembled at a lower cost since additional assembly and wiring for LED driver circuits has been eliminated. The fixture provides lighting for any kind of plant growth, especially hydroponic growing. U.S. Patent No. 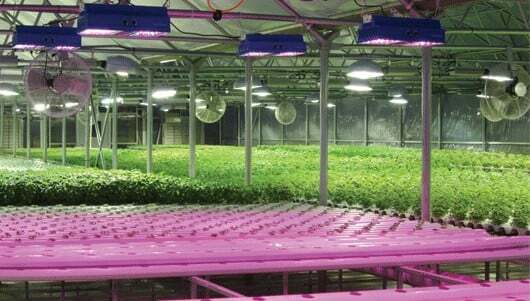 8,333,487 for an “LED grow light” would give any LED OEM a critical cost advantage in the marketplace! The revolutionary technology covered by this patent allows a high definition mega-pixel camera to be flattened to about the thickness of a postage stamp. The invention replaces the external lens and collapses the entire apparatus into a sandwich including induction or battery powered circuitry, printed pixel and lens array. 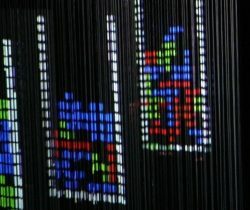 Each tiny lens rests over a sensor layer of a number of pixels depending on the limit of the lens. Each of these nano-assemblies becomes a nano-sized camera receiving fuzzy or "noisy" images. However the entire assembly of multiple mini cameras is sharpened through computerized interpolation transformation of each of the images to present the observer with a single high-resolution image. Since each element receives slightly different spatial information from the observed object, it also becomes possible to render 3D imaging and depth information. U.S. Patent No. 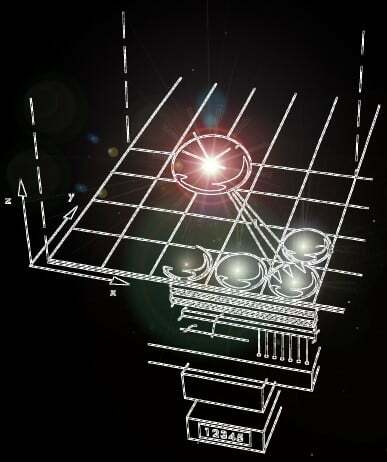 8,077,245 for a “Apparatus for Imaging Using an Array of Lenses” and Japanese Patent 2007529785 for “Imaging Equipment for Using a Lens Array” will be a critical acquisition, enabling its acquirer to leap-frog all current “nano-camera” technologies. The nano-camera developed from this patent has applications in security and surveillance, medical electronics and diagnostics, endoscopy, cell and smart phones, and medical research to name just a few! Spiral heat sink that generates airflow through the LED light source when the spiral heat sink and the staff are rotated relative to the base, whereby heat dissipation efficiency of the LED light source is optimized accordingly. This portfolio would be a valuable acquisition to any lighting OEM seeking a strategic, global, technological advantage over its competitors. A spreadsheet containing the complete portfolio including all U.S. Patents and their foreign counterparts is available upon request. The market for Virtual Reality and Augmented Reality headgear is experiencing exponential growth thanks to the introduction of lighter and more comfortable displays as well as new applications for reality goggles. 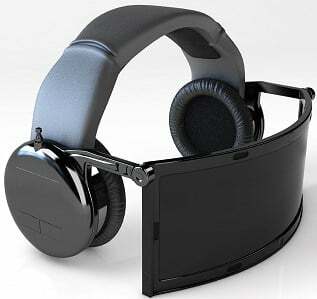 Additionally, new applications for virtual reality goggles has increased demand for these products.. The technology covered in this portfolio has the potential to secure a sizeable share of the market for these devices. This portfolio will give its acquirer the opportunity to leapfrog the technology of its competitors. Likely acquirers would include designers and manufacturers of these devices for applications in video gaming, consumer electronics, augmented reality, automation, medical and safety, sports and defense. This three-patent portfolio addresses multiple solutions to the problem of people eavesdropping while you are viewing the screen of a PC, laptop or other device. In addition to preventing others from seeing your passwords and other confidential information, it also prevents others from seeing what you are reading. Each patent in the portfolio addresses a slightly different method for obtaining viewing security. U.S. Patent No. 7,319,755 “Image altering apparatus and method for providing confidential viewing of a fundamental display image” enables the entire fundamental image to be alternated simultaneously in time with its inverse image and an overlaid image, if desired. This produces 50% gray or neutral image that renders it invisible, so that only the overlaid image remains. The decoding eyewear blocks the inverse and overlaid images so that only the fundamental is visible by the user. U.S. Patent No. 6,980,177 “Sequential inverse encoding apparatus and method for providing confidential viewing of a fundamental display image” is similar to the ‘755 patent in that it alternates the individual color components with their inverse components, allowing for a more secure image in that specialized sequential color filter eyewear is required to view. U.S. Patent No. 7,791,686 “LCD-based confidential viewing apparatus utilizing auto-inversion masking” takes advantage of a self or “auto” inversion mechanism in LCD displays. Since the inversion is independent of the actual image data, inversion can take place quickly and randomly, providing highly secure viewing. This portfolio also includes U.S. Application 20080144967, European Patent Nos. 1449196 and 1743312, Canadian Patent No. 2548192, and Japanese Patent No. 4038687. The ‘755 and ‘177 patents’ technology that could be built into today’s faster display and video processors. The ‘686 patent’s technology would require a modified LCS panel with an additional rotation layer. This portfolio would be a strategic acquisition for any of the major PC and/or display EOMs –Apple, Microsoft, Samsung, Lenovo, IBM, Sharp, Sun, HP, NEC, Toshiba and Sony, to name just a few. The market for improved LED lamps is experiencing significant growth driven by increased demand for more efficient and environmentally safer lighting technologies. Compared to existing systems, the disclosed technology provides improved LED lamps that have heat dissipation devices with enhanced heat dissipating efficiency. The heat dissipation provides stable operation, consistent high-quality illumination, and increased lifetime of the lamps. Disclosed technology also provides improved designs that are more suitable for specific applications such as streetlights. Applications for this portfolio includes streetlights and other outdoor lighting; residential lighting; lighting for retail outlets, hospitality, healthcare and industrial and commercial applications; architectural lighting and accent lighting; horticulture, portable and freezer case lighting; and down lighting and track lighting. 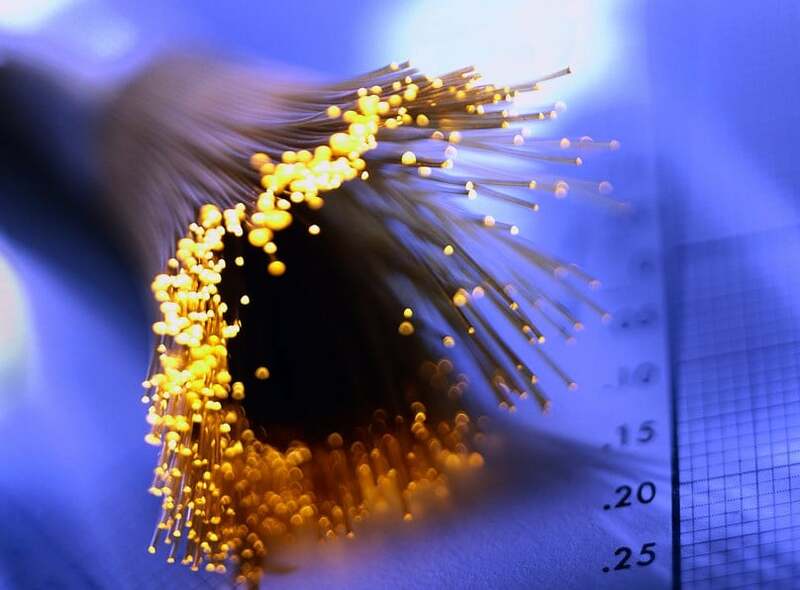 The market for small phone network infrastructure and communications semiconductors offers long-term growth. This portfolio would be a valuable asset to any telecomm OEM. The demand for high-resolution compact spectroscopy equipment is global and is experiencing strong growth. This portfolio would be a key acquisition for any spectrographics or optical equipment OEM. This is an extensive portfolio of LED-related patents that cover many aspects of LED technology from design through to manufacturing. These patents address LED packaging, LED/printed circuit board integration, backlight capabilities, nitride-based LED, heat dissipation, outdoor and street lights, lenses, planar light, polychromatic LED and LED temperature sensors. This extensive portfolio would be a valuable acquisition for any lighting OEM as well as manufacturers of consumer electronics, office equipment or industrial products that utilize LED. Vehicle Imaging & Display Portfolio (Delphi). Potential acquirers of this portfolio include manufacturers of video displays, video imaging equipment, automotive equipment and automotive aftermarket products. This portfolio includes technology that improves heat dissipation inside LED bulbs, resulting in increased light emitting efficiency and increased bulb lifetime. 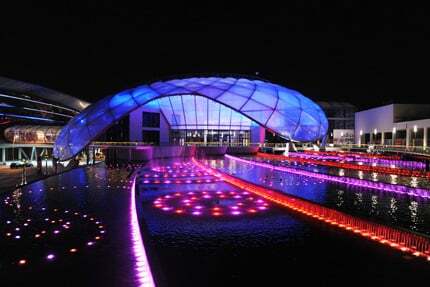 Both factors reduce the cost of ownership for LED lighting. 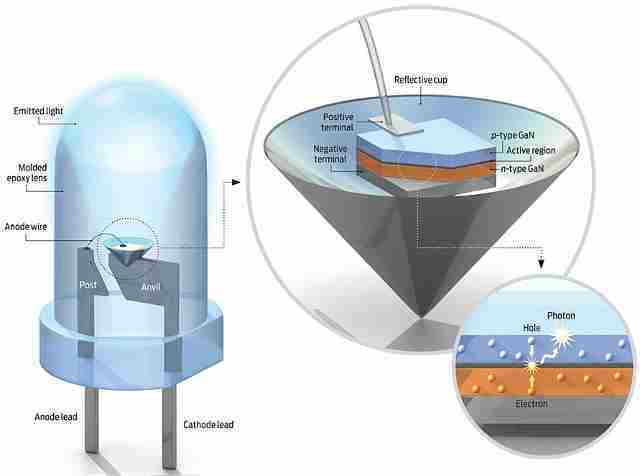 Heat dissipation inside the bulb functions by way of a heat dissipating structure opposite the small LEDs that comprise the bulb, removing heat from the LED circuit board and dissipating this heat via air convection to the outside of the bulb housing. The portfolio includes U.S. Patent No. 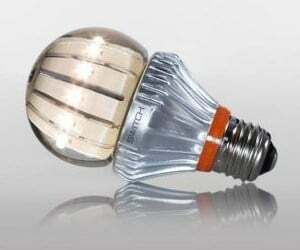 8,317,372 for an LED bulb and European Patent 244,4724. 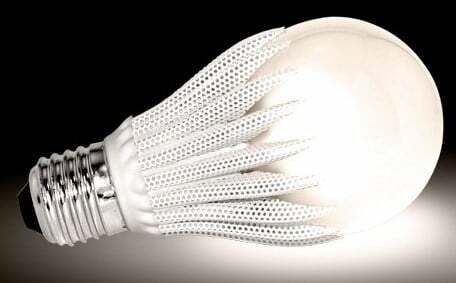 Multinational companies that would benefit from this technology include lighting product, LED bulb and LED lighting OEMs. This patent covers portable surveillance and monitoring systems that can be deployed at various sites and controlled from a central location for remote monitoring and/or surveillance. The portable video surveillance and monitoring systems can be rapidly deployed in a variety of environments including temporary installations. U.S. Patent No. 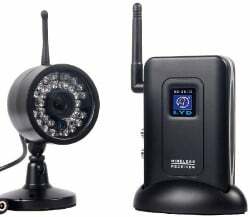 7,546,624 for “"Systems and methods for wireless digital video monitoring” will enable temporary or rapid applications including surveillance and monitoring at emergency situations such as riots, hostage takings, fires and natural disasters. Temporary installations include special events, construction sites and traffic control. Micro-Display Patents (QinetiQ): Portfolio of Eight U.S. Patents. This portfolio addresses various aspects of display technology and covers technologies that are significant improvements to existing display technologies. The inventions covered by these patents overcome the limitations of current displays by providing better grayscale resolution, higher mechanical strength and better pixel resolution. 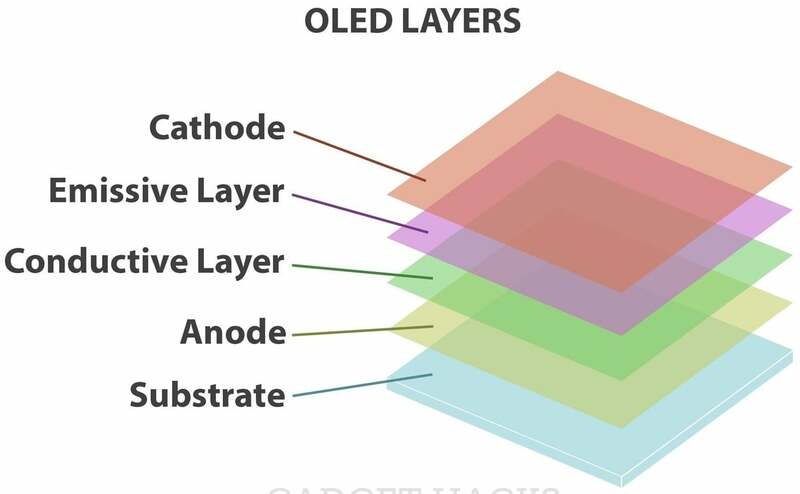 Potential applications for these patented technologies include CCD and DMOS sensors, LCD displays, AMOLED, OLED, 3D displays and other integrated optics circuits. These patents are part of a more extensive portfolio that also includes ION generator, solar power patents, and power management/power adapter patents. The LED-related patents in the portfolio disclose LED backlit monitors with high color gamut and more accurate colors, and LED devices with more efficient backlight driving circuits. The market for technologies mentioned in the portfolio are expected to grow at an exponential rate as the demand for LED backlit displays have seen a huge surge in market demand due to growth of smartphones and tablet markets.